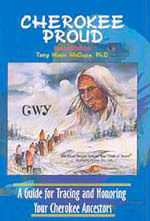 "History and educational material for Native American People"
We are happy to be able to offer Books by some of the most notable American Indian educators on subjects such as Cherokee language, History, and Genealogy. 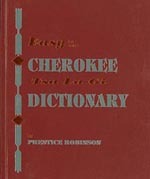 Prentice Robinson (Cherokee), over 4,500 entries listed Alphabetically in English to Cherokee, phonetics, with Sequoyian symbols. Includes a brief history of the language, how to deal with dialectial differences, major translations, and early preservation people. Easy to use. 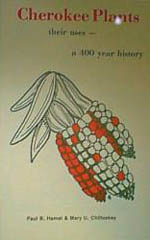 Paperback, 126 pages, 5" X 8". 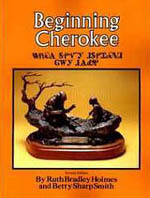 Cherokee Made Easy is a Cherokee Language study in booklet form & compact disc containing vocabulary, sentences & phrases of common usage & explanation of the syllabary with instruction on how to read & write. 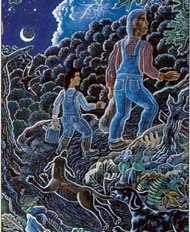 This work is by Prentice Robinson, a native Cherokee who has spoken the language since preschool. 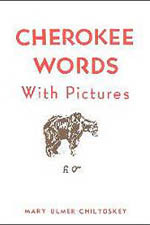 The symbols and their phonetic tones are shown by pictures, serving as the keys to quick recollection. The examples show how the learning processes from seeing the syllable in picture form, associating the phonetic tone, to recalling the shapes and sounds of the syllable. 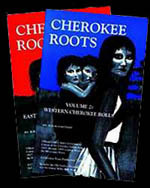 The most comprehensive history ever written on the greatest of the Five Civilized Tribes. 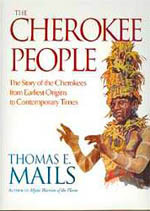 This book spans more than 400 years, from earliest contacts with Europeans in 1540 until 1907. 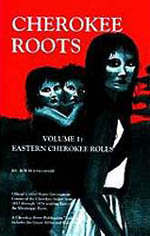 A well written and fascinating account containing much previously unpublished material. 359 pp: 37 illustrations and 5 maps. 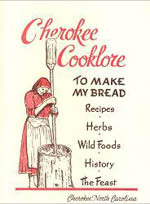 Bob Blankenship - This interesting book is a combination of the Dawes and Miller roll including information on the 1906 Surname changes brought about by marriages, divorce, or adoption. 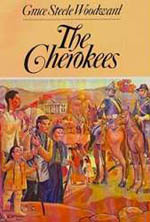 All 36,714 Cherokee Nation citizens are included. 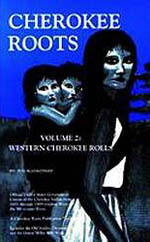 224 pp: spiral bound. Bob Blankenship - This volume includes all the applicants for the Miller roll, accepted and not accepted for the Court of Claims Settlement. 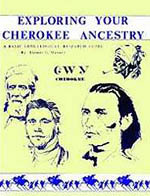 Also included are Dawes Roll numbers, Census Card numbers, Degree of Cherokee Blood and the pre-1906 Surname listing. 260 pp: spiral bound. 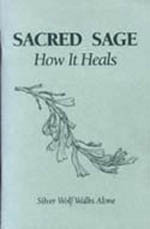 Contains the best selling book, "Sacred Sage" by Silver Wolf Walks Alone. Included is everything needed for the smudging ceremony: abalone shell, a small sage bundle, and a turkey feather. Attractively packaged for shelf or wall display.